The New York City borough of Queens is made up of many local neighborhoods. 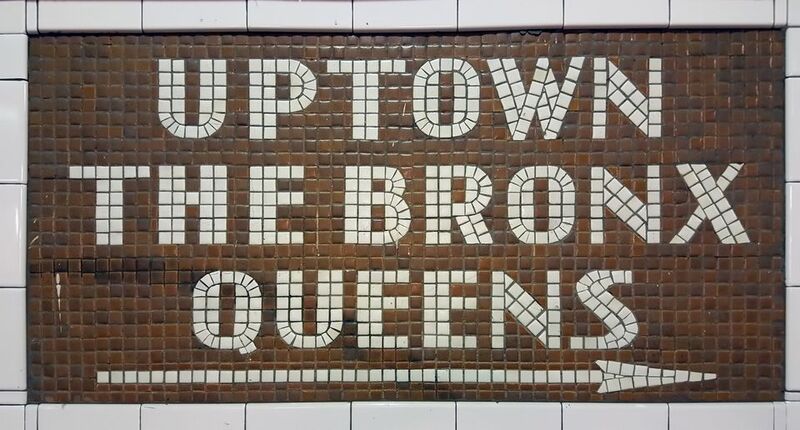 Residents often refer to their neighborhood when asked where they live, rather than Queens. This local identification can confuse non-residents, and as a result, our neighborhoods are often mis-identified. Before joining New York City in the 1890s, the area now known as Queens wasn't a city but a rural county with several villages and towns, including present-day Nassau County. Brooklyn, on the other hand, was its own city before joining New York City. The naming conventions from the past have lingered for both boroughs. Brooklyn residents getting their mail delivered to "Brooklyn," and Queens residents to neighborhoods. Floral Park - all zip codes starting with "110." Long Island City - all zip codes starting with "111." Flushing - all zip codes starting with "113." Jamaica - all zip codes starting with "114." Far Rockaway - all zip codes starting with "116." Does the neighborhood name really matter? Not to the Post Office. Everything gets sorted according to zip code. Neighborhood names do matter to residents, investors, and real estate agents. We take pride in neighborhoods. We define ourselves by our neighborhoods. We compare our neighborhoods, and real estate agents tend to play up the differences. The five zones downplayed neighborhood identification, irritating residents. These neighborhoods are "Floral Park" according to the post office, and their zip codes start with "110." These neighborhoods are "Long Island City" according to the post office, and their zip codes start with "111." These neighborhoods are "Flushing" according to the post office, and their zip codes start with "113." These neighborhoods are "Jamaica" according to the post office, and their zip codes start with "114." These neighborhoods are "Far Rockaway" according to the post office, and their zip codes start with "116."